Businessman Plan To Accelerate Business Growth - Business Improvement.. Stock Photo, Picture And Royalty Free Image. Image 59405932. 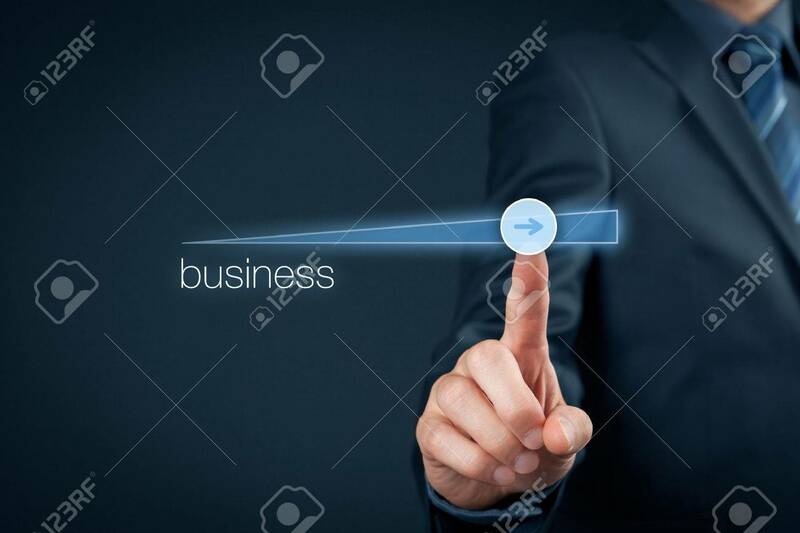 Stock Photo - Businessman plan to accelerate business growth - business improvement concept. Businessman plan to accelerate business growth - business improvement concept.